Developer : Hubtown Developers Pvt. 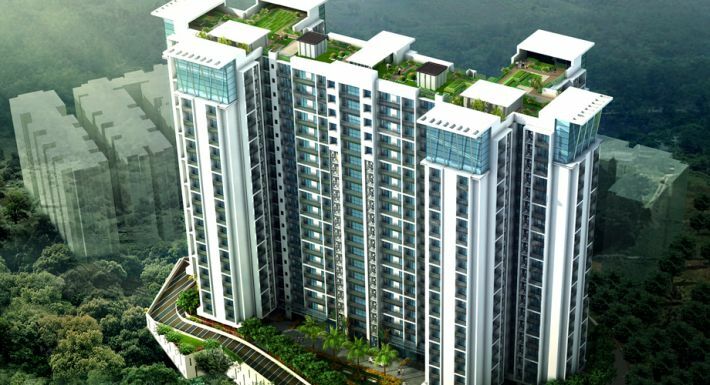 Ltd.
Hubtown Hillcrest - a majestic residential tower comprising of 3 wings, overlooking the lush greenery of the Aarey Colony. 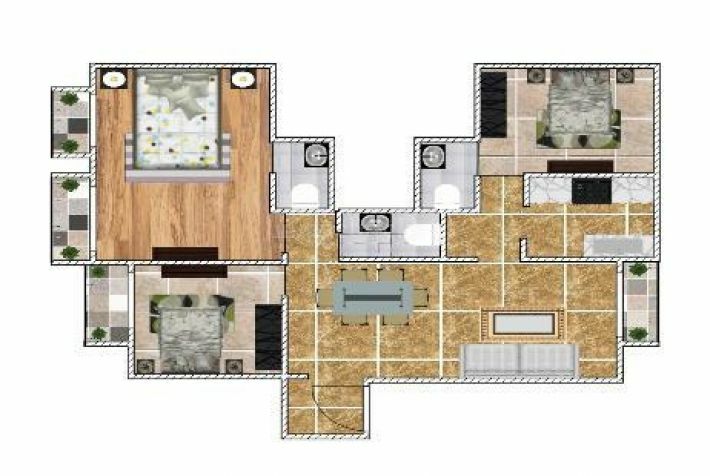 It offers a range of apartment sizes to cater to individual requirements - in 1, 2, 2.5 and 3 BHK formats. 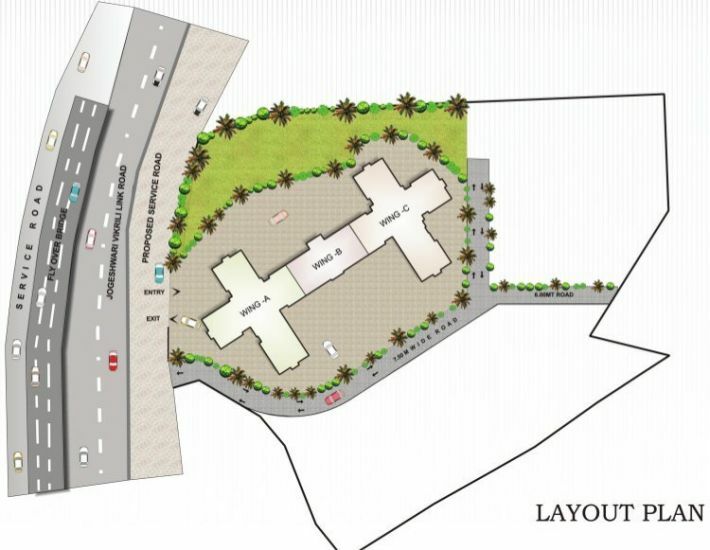 The residential apartments start from the 5th floor onwards overlooking a beautifully landscaped podium garden. The four levels below the podium are reserved to provide ample car parking space. And with other essential amenities provided for, Hubtown Hillcrest is the place to live it easy! 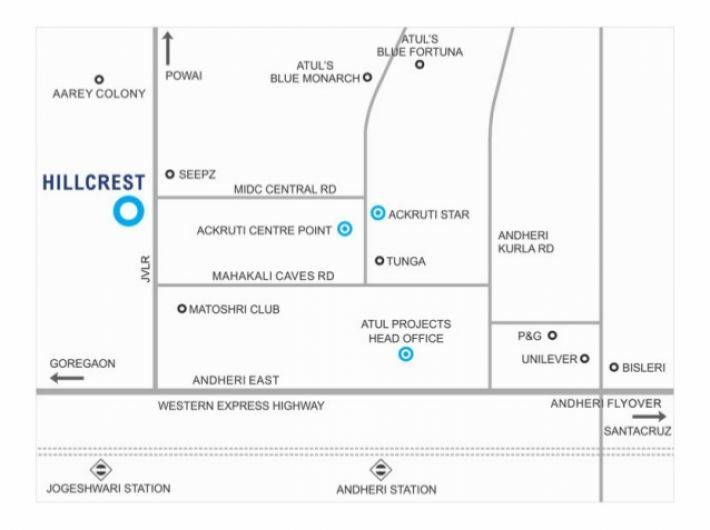 Centrally located in Andheri on the East-West corridor of JVLR, it provides a perfect a perfect all-round connectivity. Hillcrest also has the benefit of a well developed neighbourhood with essential conveniences like shopping centres, schools, banks, local hotspots and entertainment zones within easy reaching distance. So, live easy. Live in Hillcrest. 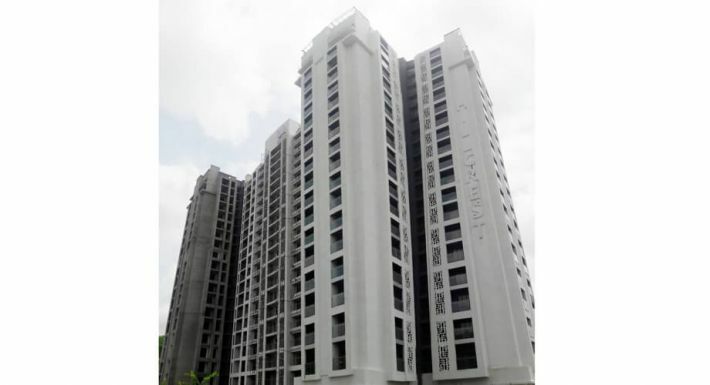 Hubtown Limited (formerly known as Ackruti City Limited) is one of India's leading real estate development companies. 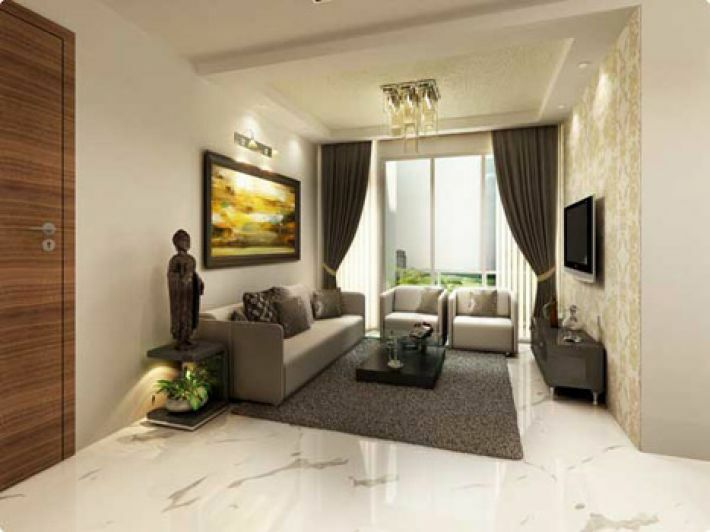 Attractive apartments of Hubtown Hillcrest is available at the rate of 13340 psf. Hubtown has presence in 7 Indian cities diversified into residential spaces, office spaces, IT parks, Special Economic Zones (SEZs). The company has pioneered in various Social Infrastructure Development projects and projects with local governments.